It’s been a good old weekend for Google, with the news that it has topped a list of the world’s most powerful brands, and that its shares have spiked as investors realised that it has not been as affected by the global economic crunch as first feared. 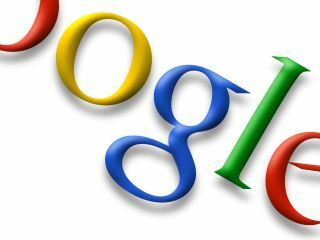 Google has been valued at $86bn (£43bn) by research company Millward Brown – which has the internet giant at the top of its list for the second consecutive year. The company created by Sergey Brin and Larry Page a decade ago keeps General Electric in second place and technology rival Microsoft trailing in third. Apple also made it into the top ten for the first time, moving up into seventh place, just one behind IBM. "Google's rank has been driven by fantastic financial performance and equity value," said Millward Brown’s global account director of the BrandZ research. "Apple's 123 per cent rise has proved to be from a mix of a slue of innovative products such as the iTouch, iPhone, Leopard and computers for which consumers have given the brand a lot of credit."